Oh, they’re unique alright. 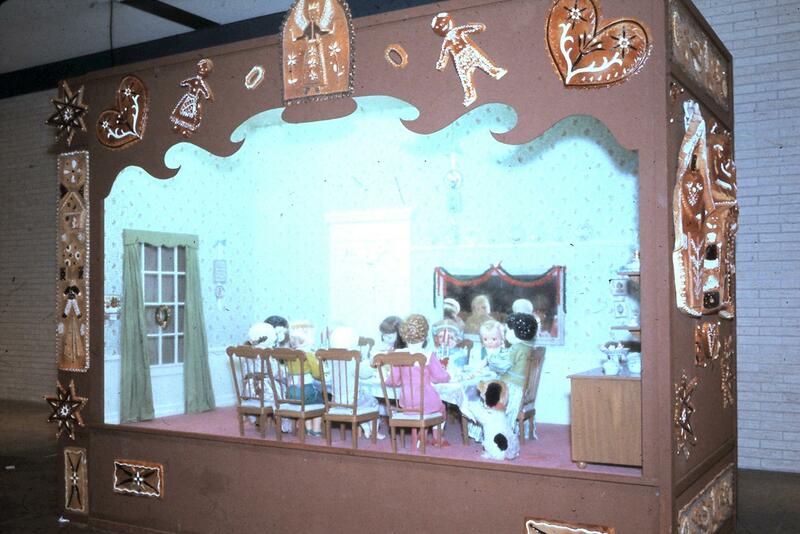 The second shot shows the dolls on display at Randhurst Mall. Sometimes the horror movie writes itself. “The Laffun Heads… spit water at you, stick out their tongues, roll their eyes and convulse into about 20 seconds of insane laughter!” That’s not freaky at all. But at least they don’t have hands with which to strangle and/or stab you to death in your sleep. Shogun Warriors, protect me! A 12 inch version appeared in 1979, but the divorce rate in the American suburbs instantly tripled, so it was banned by a Moral Majority-led coalition and eventually airdropped en masse over the annual Russian Women’s Bureau Conference. 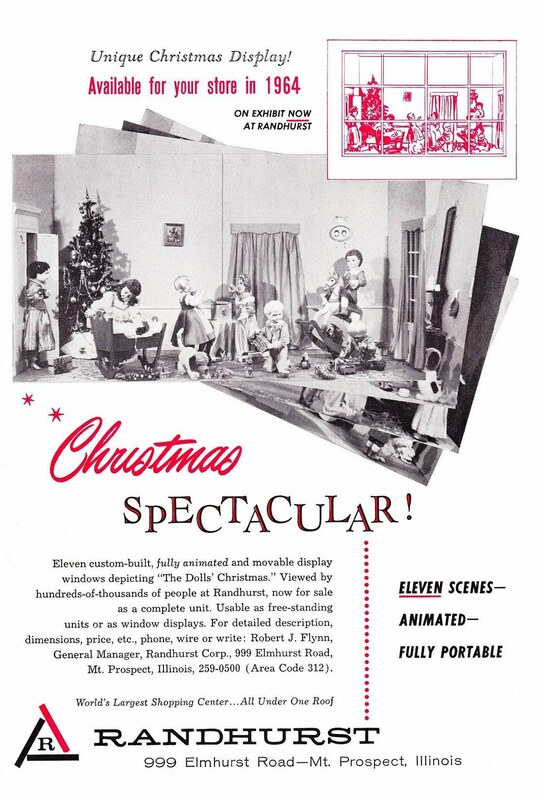 1981 Montgomery Ward Christmas Catalog: The Empire Strikes Back and… Ventriloquist Dolls? 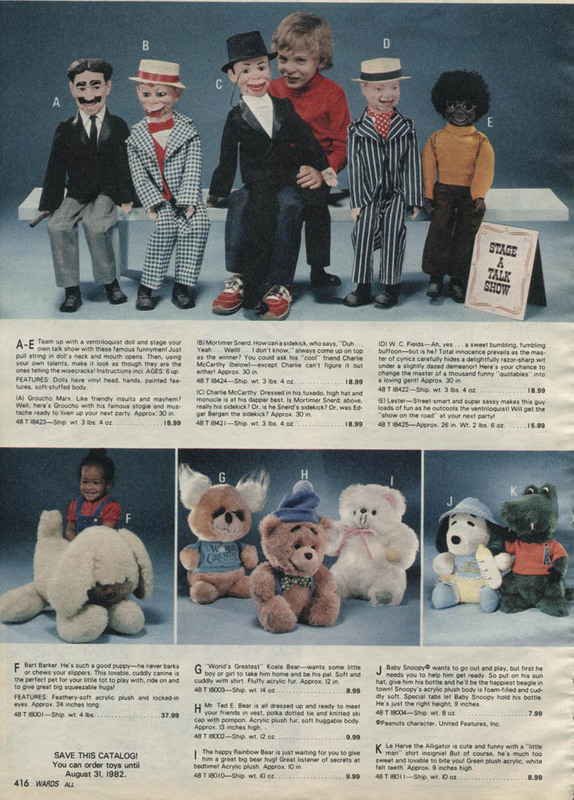 “Team up with a ventriloquist doll and stage your own talk show with these famous funnymen!” I’ll pass, thanks. 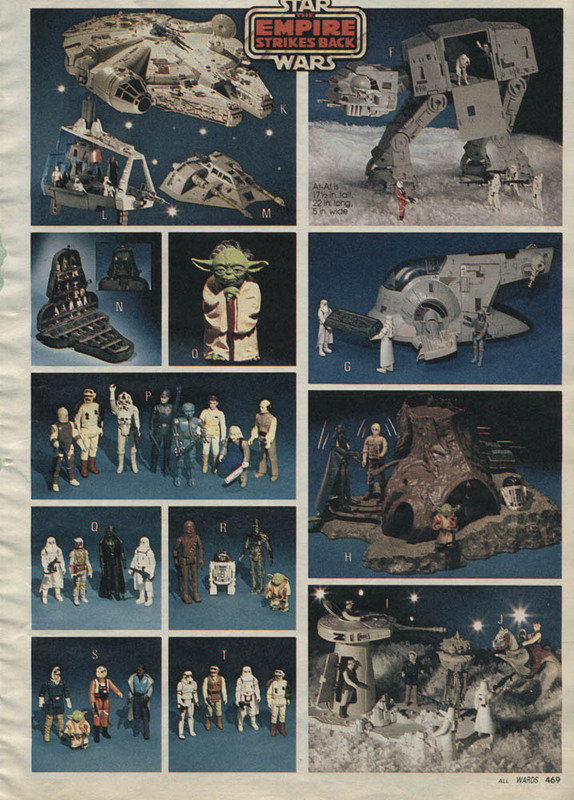 I realize this catalog came out before we were all scarred for life by that goddamn clown scene in Poltergeist (1982), but still, what boy is going to ask for a Mortimer Snerd dummy when he can get a Slave I or Snow Speeder for the same price, or the Dagobah Action Playset and a Tauntaun? If there’s one thing we learned in the ’80s, it’s that all dolls are alive and will turn on you, usually with knives. Action figures are also alive, of course, but if you scatter them under the sheets and prop them up on the nightstand, they will protect you while you sleep.